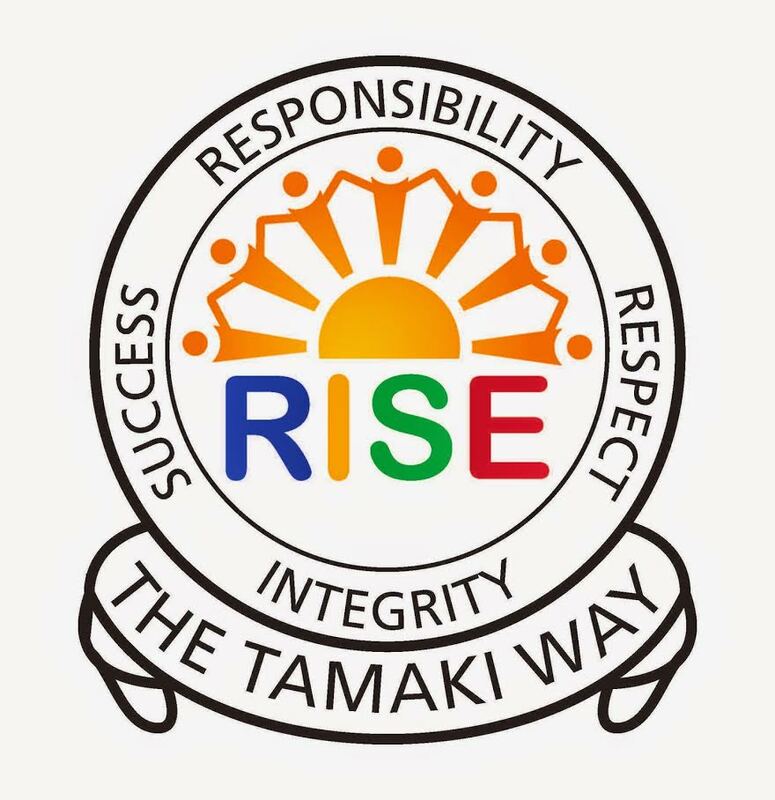 This blog is a record of my learning during the years I was at Pt England School, through to Tamaki College. 6-mix well together and divide into small piece. Today for food tech we made hot cakes with miss tuipulotu, We learned how to measure properly with measuring cups and how to make hot cakes. We used our common sense to be in charge with the oven. If I was the Prime minister for a day? If I was ever the Prime minister for New Zealand, I would change that you wouldn't have to pay to get into University. If that ever changed, everyone would get to be what ever they wanted to be. Paying four thousand dollars draws people away from studying and making their dreams come true, I would also give a 1 mouth break holiday for the pupils that decide to go to University, each semester would be 12 weeks with a 1 mouth break in between each semester. After watching our small world, you are to create a quick profile of 4 of the main people who feature in documentary.
" their job to look after family"
This is about how people from Cambodia migrated from there homeland travelled to New Zealand and how hard it was for them.